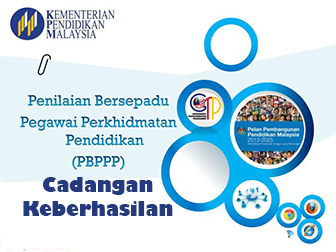 This is the link of Modul Perfect Score Addmath Melaka from Jabatan Pendidikan Melaka , the file is in the Google Drive. 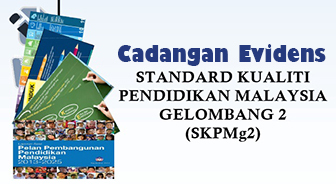 The module contains 2 sets of paper 1 and paper 2, added with skema jawapan. All of the documents are saved in Google drive, click the link below for preview. You would first be directed to our sponsor link. Skip the ads after 5 seconds. Then, click the download icon if you wish to download. 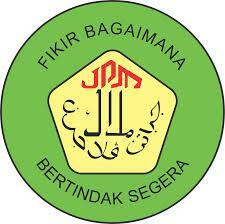 Special thanks to Jabatan Pendidikan Melaka contribution.